Ed Dolan's Econ Blog: Does Putin's Proposed Eurasian Currency Area Make Sense? Does Putin's Proposed Eurasian Currency Area Make Sense? At a meeting in Kazakhstan last week, Russian President Vladimir Putin proposed a currency union for the members of the Eurasian Economic Union (EAEU). Russia, Kazakhstan, Belarus, and Armenia are the current members, and Kyrgyzstan is scheduled to join later this spring. Does a common currency for the EAEU make sense? Not in economic terms, but perhaps there is a political subtext that makes the proposal more understandable. A currency union is simply a group of countries that share a common currency. The Eurozone (EZ) is the best-known example. The much smaller Common Monetary Area, based on the South African Rand, is another. The 50 states of the United States are sometimes viewed as a currency union for economic purposes, even though the members are not sovereign countries. Currency unions have both advantages and drawbacks. On the plus side, currency unions facilitate trade and integration. They reduce the costs of currency exchange for travel and trade. They remove the risk that a change in exchange rates will render import-export deals or foreign investment projects unprofitable before they are completed. They eliminate costs of hedging against currency risks. The major disadvantage is that a currency union takes away exchange rate changes as an instrument for adjusting to external economic shocks, such as changes in the relative prices of a country’s imports and exports, or sudden surges in capital inflows or outflows. Follow this link to view or download a related slideshow, "The Breakup of the Ruble Area." 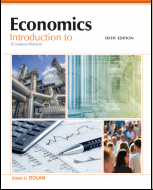 Sixth edition of my textbook, Introduction to Economics published by BVT Publishing. A complete macro/micro principles textbook package in print or e-book versions at a fraction of the price of competitors. Click on image for more details. TANSTAAFL: A Libertarian Perspective on Environmental Policy published by Searching Finance. This new Version 40.0 of my 1971 classic updates the discussion of a wide variety of environmental issues with new commentaries on climate change, energy policy, ecosocialism, and more. Click on image to purchase. The goal of this blog is to promote economic literacy. 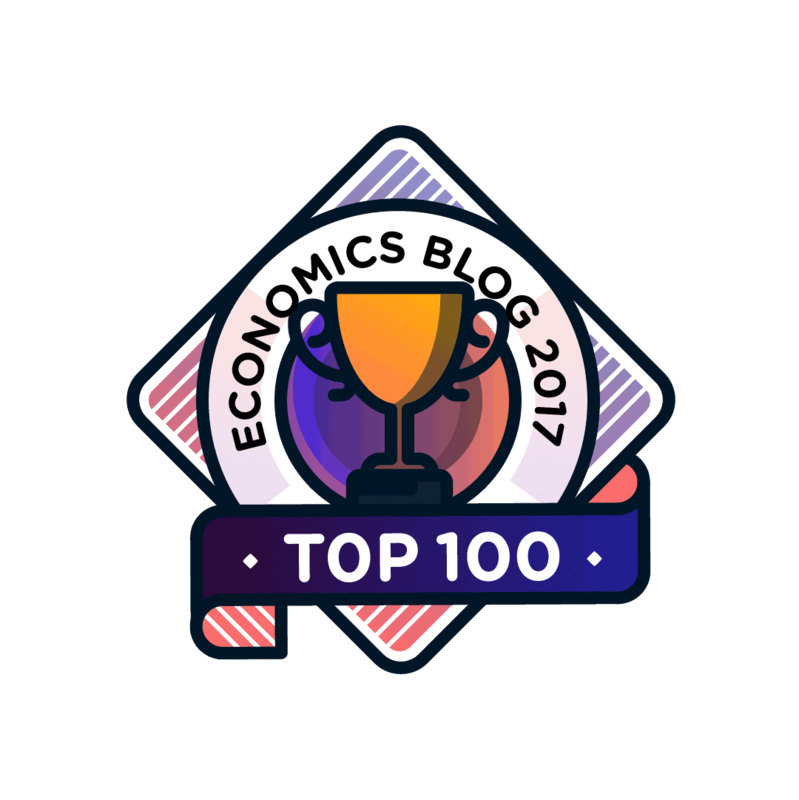 When I started it, I expected my readers to be mainly teachers of economics, and there are many of those, but it has also attracted a wider audience who simply want a better understanding of the economic world around them. Many of the posts on this blog are republished with permission from the website of the Niskanen Center, where I contribute as a Senior Fellow, and from other web-based publications.